Hello to everyone who enjoys reading my Blog, again I would like to say a big thank you, as it’s always fun to get an email or a comment on something I have posted. I have had a few more comments left on the posts recently and I hope this trend continues to grow as I really enjoy people asking me if I remember certain places or people from Wolverhamptons yesteryear. To make it easier to for other blog followers to read peoples questions and my answers, I have decided to try something new. From now on if someone leaves a comment with a question, if i have anything to say on the subject I will feature the original comment and my answer in it’s own little post. 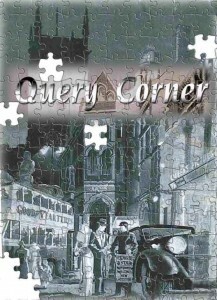 I will be calling these posts ‘Query Corner’, and will show the original comment and my reply to them within the post. 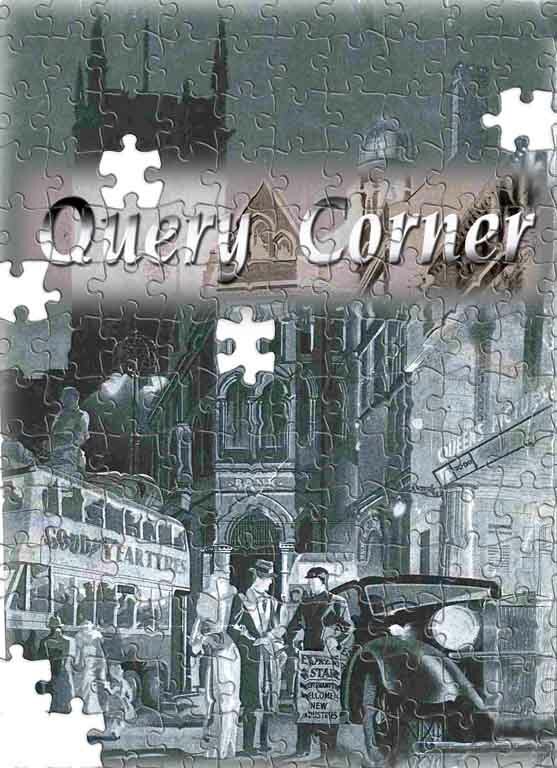 OK, with that little explanation out of the way I’d like to move on to the first ever Query Corner. Yes John, I remember it well It seemed to me from stories I heard that there had always been an area of open ground on that corner of Vincent Street used over the years for garage related businesses. One such story came from Kath Thomas, whose father Albert Thomas was the licencee at the ‘Cottage Spring’ in North Street. Its beer garden overlooked that area of open ground and Molineux Street. When the original Molineux Street stand blew down in the gales in January 1925, he allowed the customers to stand on the garden tables on match days, and did a roaring trade. There were times before and after the war, when the No.3 bus from Fordhouse’s would have been stranded here in Molineux Street for above ten minutes, as the hordes of fans left the ground after the final whistle. A little further up the street next to the hoarding which separates it from O’Connors shoe repairs, the pet shop is finding the trade very slow these days. But on the opposite corner to Jimmy O’Connor. The Fox Hotel is still doing a good trade, especially when the ‘Wolves’ are at home. 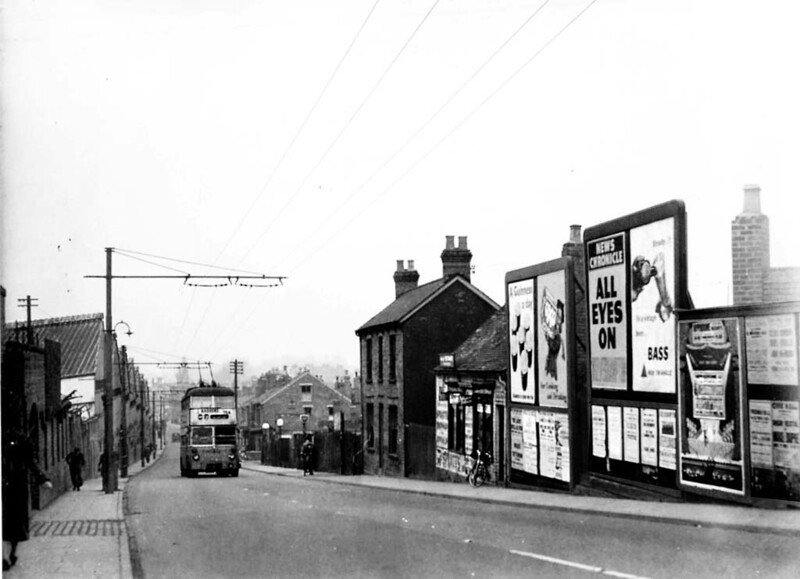 The bus will continue on its return journey from Fordhouses and make its right turn into North Street, in front of Jones’ fish and chip shop and Corkes Radio shop next door, and will proceed to its stop at the ‘Chequer Ball’. Does anyone remember anything about the steam locomotive that ended up in Bushbury Pool never to be found. As talked about by my parents. The car patch was Mollneux Motors was owned/leased by a bloke called Walter Wooton or Whitton . He also had Peel Street motors. 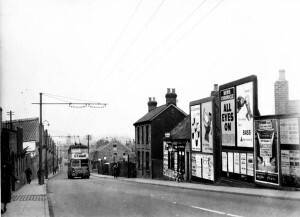 I worked at both places in 1962 for four months, just cleaning cars while waiting for my apprenticeship to come through.Earning 4 pound a week. 4 quid a week? wow, that was good money for an apprentice. I bet that was more than a person would earn on present day minimum wage.